You’ve been to Costa Rica once, and when you got there you hit the ground running. Maybe you zip-lined through the jungle, saw some volcanoes, rafted down a river and surfed the Pacific waves. You find yourself wanting to return but are wondering what to do this time. You ask: What should I do? Where should I go? What haven’t I seen, done or visited? The answers to these questions really depend on your travel style and how much you did on your first visit in Costa Rica, whether you want to slow it down or amp it up. Here are a few of our suggestions for things to do on your second (or third or fourth) visit to Costa Rica based on the type of visit you may have had the first time you were here. Now that you need a vacation from your vacation, you can return to Costa Rica and just take it all in at a nice relaxed pace. You did all that outdoor stuff, but how much did you learn about the biodiversity in those areas? If it wasn’t much, don’t worry, you’re not the only one. But on your second trip to Costa Rica, you can do some guided hiking tours where you will learn more about the environment you’re in, than you would just seeing it from above at high speeds. Most of the national parks offer naturalist guides which many people opt out of because the trails are usually very good and many people choose to save money by hiking on their own, but you get so much more out of it with a guide to tell you about all the animals, plants and ecosystems you see. Also check out nature tours on privately owned trails as they’ll usually offer a more personal feel to the experience. You might also consider spending a few days volunteering at one of the many nature conservation sites all over Costa Rica. 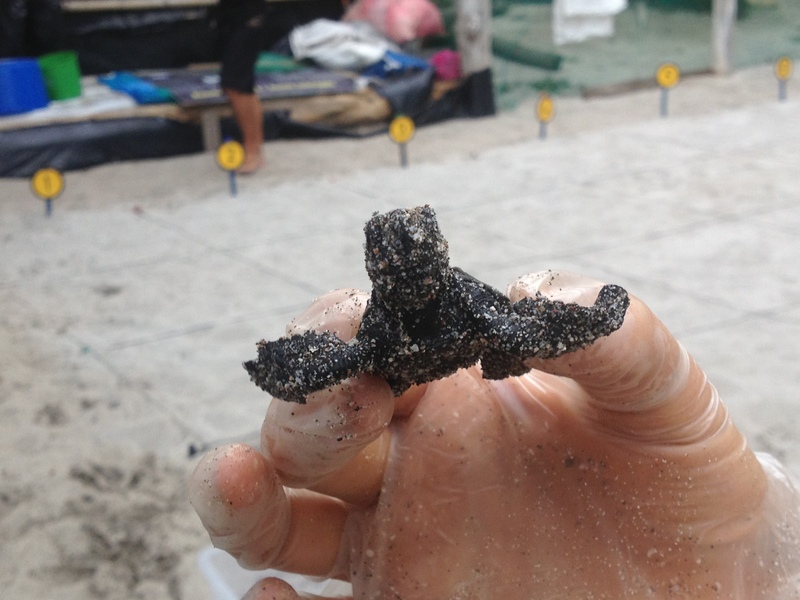 It may not offer as big of an adrenaline punch, but it will be very rewarding to see baby turtles hatch or just take some time to speak with organizations to learn about the animals and their habitats. Vacation should definitely be about relaxation. But if you’re visiting Costa Rica for a second or third time, chances are you want to do a little more than hang out by the pool all day. One easy way to combine both getting a better feeling of the country you’re in is to book your stay at an eco-lodge. It’s an easy way to get outside and explore nature a bit more while still enjoying comfortable accommodations. If you’re with the family, some great yet still easy going activities good for everyone include bird watching, and rural tourism where the activities are interactive for kids and they can learn about local culture and lifestyles. Maybe you did it all on your first trip, or at least it seemed that way. Many larger tour companies will offer ‘best of’ types tours where you visit the most popular places and do the most popular activities in a 1-2 week long trip. If this was what your first visit was like, don’t worry, there’s still plenty you likely did not see or do and you may find yourself wanting to return for a more authentic and down-to-earth experience. Since you probably went all over the country on your first trip, we recommend finding the place you liked best and going back there for the duration of your repeat Costa Rica visit. 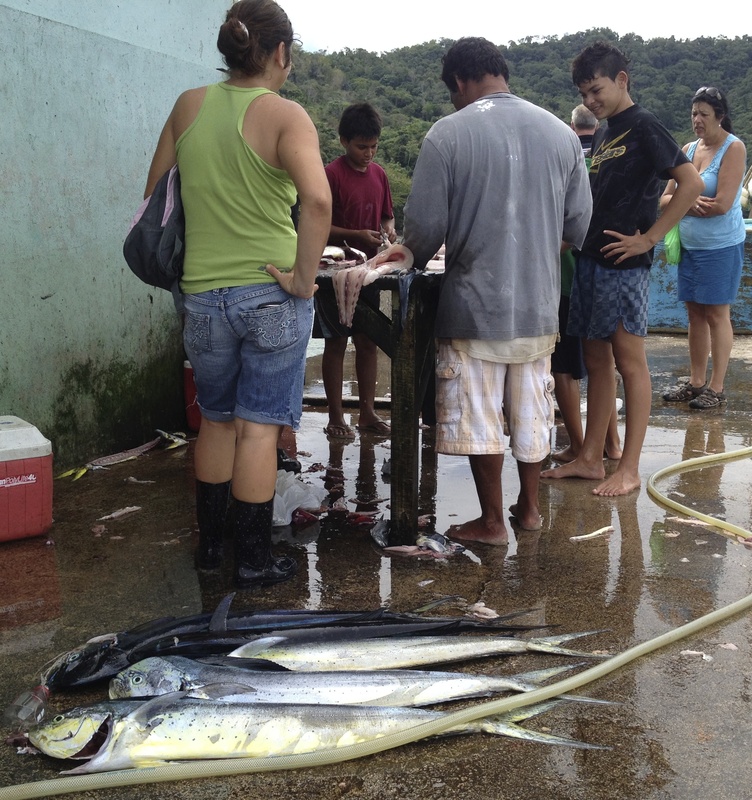 This way you can have time to visit markets and local villages (like the fishing one pictured below), walk around more, interact with residents and feel like you’ve actually been to a different country (instead of like you just spent two weeks inside a travel brochure!). We think one of the best ways to do this is to hire a local guide who can take you off the beaten path and show you more local sights. Depending on your interests, this is also a great idea because a private guide can tailor your tour to things you will find most interesting on a personal level as opposed to things that are on the ‘must-see’ checklist for most tour groups. You might also do a little digging and find different ways to see the country rather than from the inside of a shuttle bus, like bicycle tours, kayaking tours and other eco-tours that are becoming more popular. These can get you a closer look at different areas and make sure that you are experiencing a more authentic Costa Rica. This entry was posted in Costa Rica, Tours, Travel and tagged costa rica, Culture Activities in Costa Rica, family activities in costa rica, Local Guides in Costa Rica, local tours costa rica, Nature Activities in Costa Rica, Nature Tour, Repeat Visitor to Costa Rica, Second Time to Costa Rica, Things to do in Costa Rica, Tours in Cabuya, Tours in Montezuma, Tours in Tambor, Travel and Tourism. Bookmark the permalink.